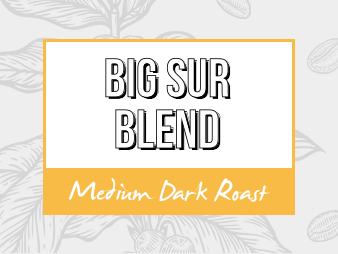 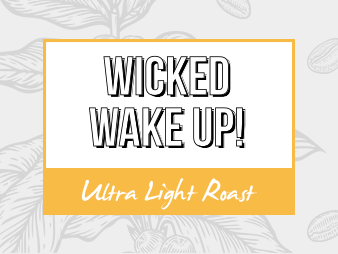 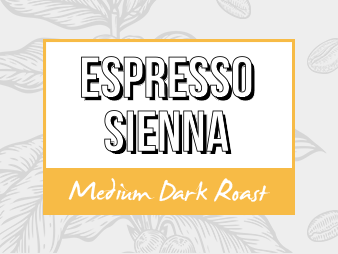 Heavy syrupy body with smoky robust flavor. 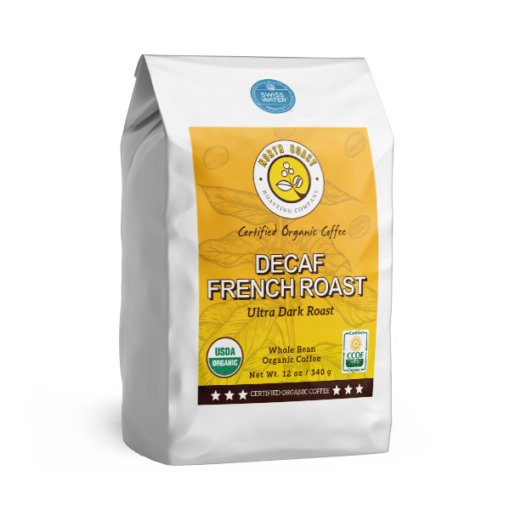 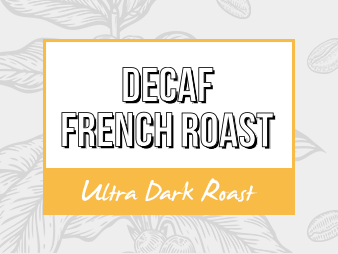 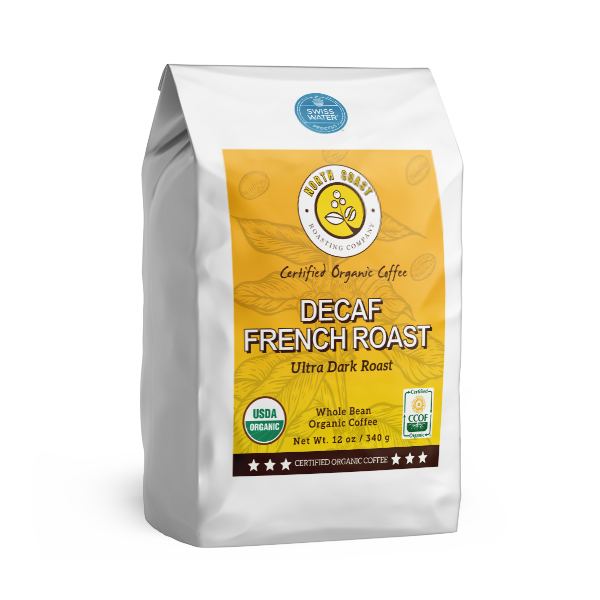 Decaffeinated with Swiss Water® Process. 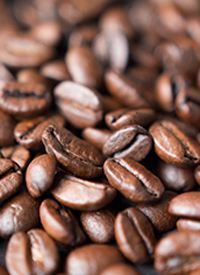 Get your favorite coffee delivered to your door each month and save 10%.